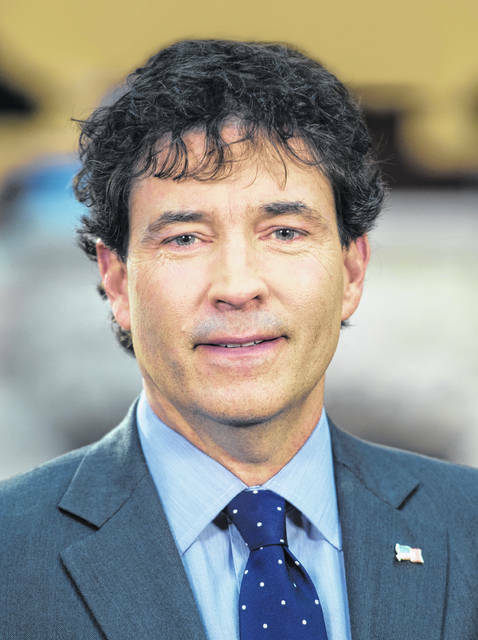 WASHINGTON, D.C. – Congressman Troy Balderson (R-OH) introduced his maiden legislation in the U.S. House of Representatives, the End Government Shutdowns Act (H.R.791), which would permanently prevent government shutdowns from taking effect. The End Government Shutdowns Act amends 31 U.S.C. § 13 to automatically trigger continued levels of discretionary funding for 120 days, should not all appropriations measures be agreed upon by the end of the fiscal year. If within those 120 days, appropriations agreements have not been made, a 1 percent cut in all discretionary funding — known as a sequester —will take effect. After 90 days, if still no appropriations agreements have been made, another 1 percent cut will take effect, subsequently every 90 days until appropriations have been made. The End Government Shutdowns Act is the House companion to U.S. Senator Rob Portman’s (R-OH) identical legislation (S.104).